↑ Kuznicki, Jen (April 23, 2019). 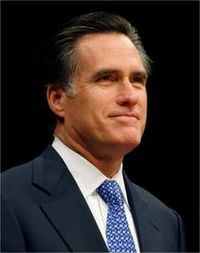 Romney the Pious. Conservative Review. Retrieved April 23, 2019. This page was last modified on 23 April 2019, at 08:07. This page has been accessed 146,904 times.